Hot handbags are a key accessory this season, with quirky styles popping up all over the runways and in those super cool street style snaps. We do love to add a vintage twist to a modern trend, so we simply adore this divine vintage shell clutch, which elegantly oozes 1930s glamour. 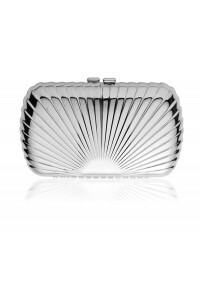 This silver evening bag has a detachable chain strap which makes it as practical as it is pretty! We think this cool clutch would look the part with a metallic maxi and a pretty headpiece for an effortless and classic evening look. 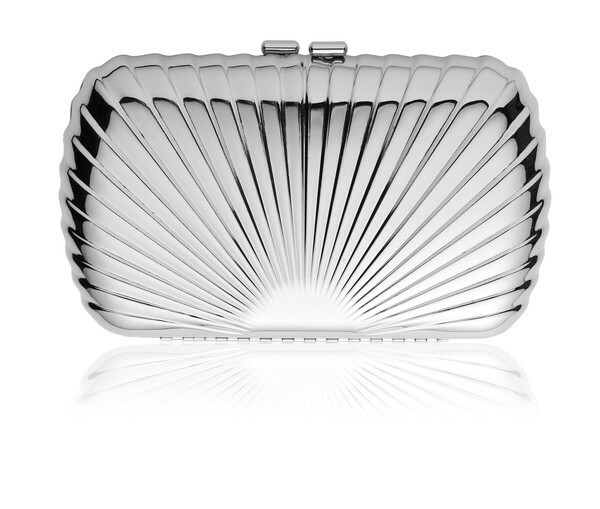 This 1930s style bag is made from silver plated metal. 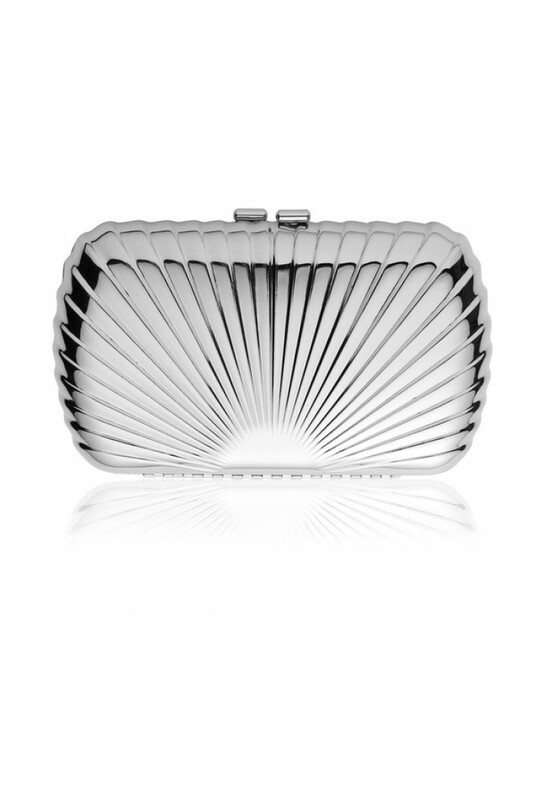 It has an art deco inspired shell design and fastens with a twist lock. It has a detachable chain shoulder strap. This clutch bag measures 19cm by 11.5cm and has a depth of 4cm.